"This edition continues to raise the bar for books on drug use and abuse. The presentation of the material is straightforward and comprehensive, but not off putting or complicated." Revised to keep pace with the latest data and statistics, the Thirteenth Edition continues to captivate students by taking a multidisciplinary approach to the impact of drug use and abuse on the lives of average individuals. 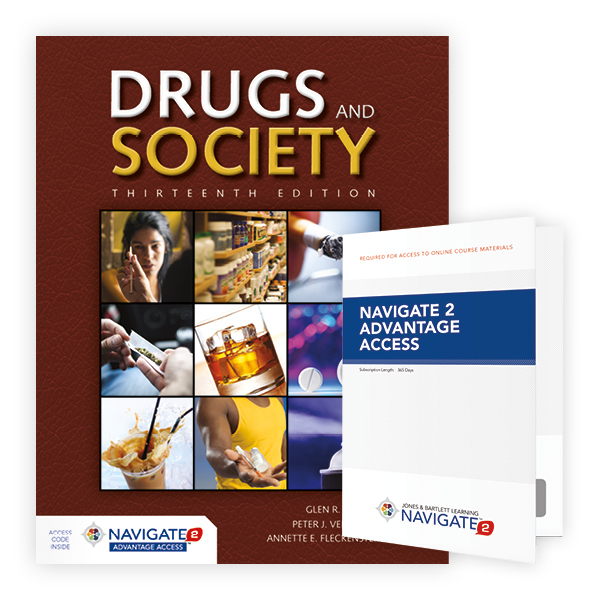 The authors have integrated their expertise in the fields of drug abuse, pharmacology, and sociology with their extensive experiences in research, treatment, drug policy making, and drug policy implementation to create an edition that speaks directly to students on the medical, emotional, and social damage drug use can cause. What else makes this edition special?